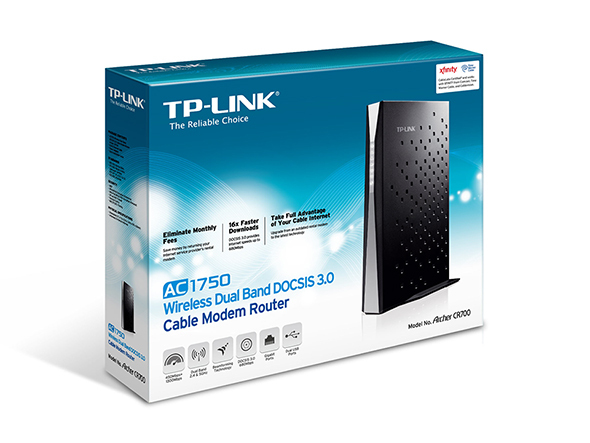 Your current and future smart devices can perform to their full potential by taking advantage of the newest standards in modem router technology. Utilizing the latest DOCSIS 3.0 modem protocol and 802.11ac wireless technology ensures both cable download speeds of up to 680Mbps and gigabit Wi-Fi speeds. The result is lag-free online gaming and seamless music and HD video streaming. 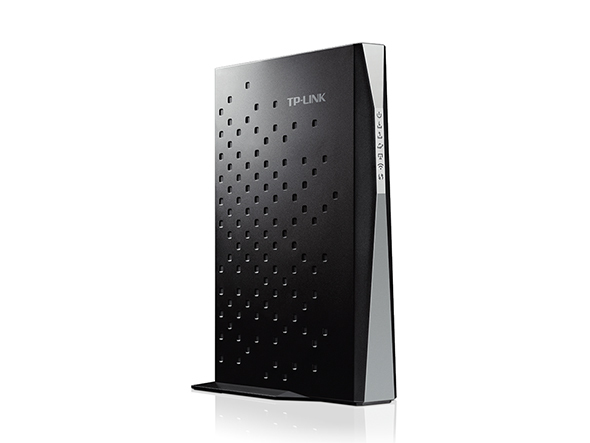 Free up space by combining your cable modem and Wi-Fi router into a single compact, elegantly designed device. Parental and Access Control features from the web management page grant you the ability to safeguard your network, restricting who can join and what content users may access while on it. Two USB ports make storing, accessing, and sharing data hassle-free by allowing multiple USB devices to connect to the modem router at the same time without the need for a separate USB hub. You can access USB devices connected to the modem router through your network or remotely using FTP technology. This allows you to download or stream media from flash and hard drives, including music, photos, and movies, as well as share printers across your network. With the number of Wi-Fi-enabled devices found in the home growing steadily, a network that can stretch its coverage to every room and reliably connect to several devices at once has become a necessity. The CR700 creates a strong Wi-Fi network throughout the home—upstairs, downstairs, and even outside. High powered amplifiers boost its wireless signal, a speedy processor handles bandwidth-intensive tasks, and its large amount of memory helps minimize lag and data buffering losses. The modem router is also equipped with beamforming technology, which increases its range by allowing it to focus independent signals towards devices rather than simply broadcasting in all directions. 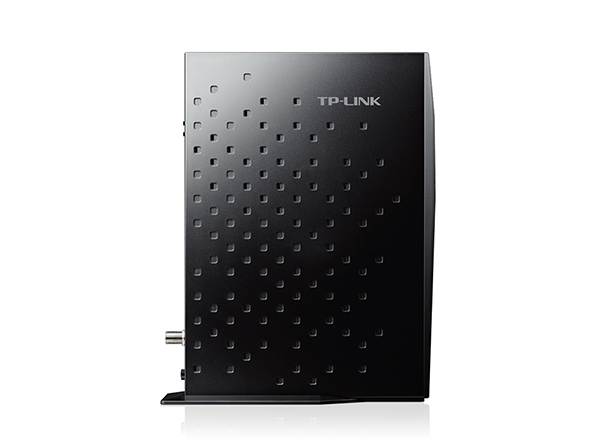 With the CR700, I was quite intrigued, as I mentioned in the introduction, and surprised after testing this solution that TP-Link has brought two of their best products together without doing this. With the CR700, you get a very quick DOCSIS 3.0 cable modem that is capable of 600Mbit/s downstream and 100Mbit/s upstream.